Apple Chief Executive Tim Cook is expected to praise new European privacy rules and to voice the company’s support for strong laws in Europe and the United States to protect the use of data, according to prepared remarks for a Brussels event. Cook will describe Europe’s General Data Protection Regulation (GDPR), as an example of how “good policy and political will can come together to protect the rights of us all,” according to the remarks, seen by Reuters ahead of a gathering of international privacy regulators on Wednesday. Cook, scheduled to be the keynote speaker at the International Conference of Data Protection and Privacy Commissioners, will be one of several executives from US tech companies to present their views at the two-day event. But Apple, which designs many of its products so that it can’t see users’ data, was expected to send Cook to speak in person. 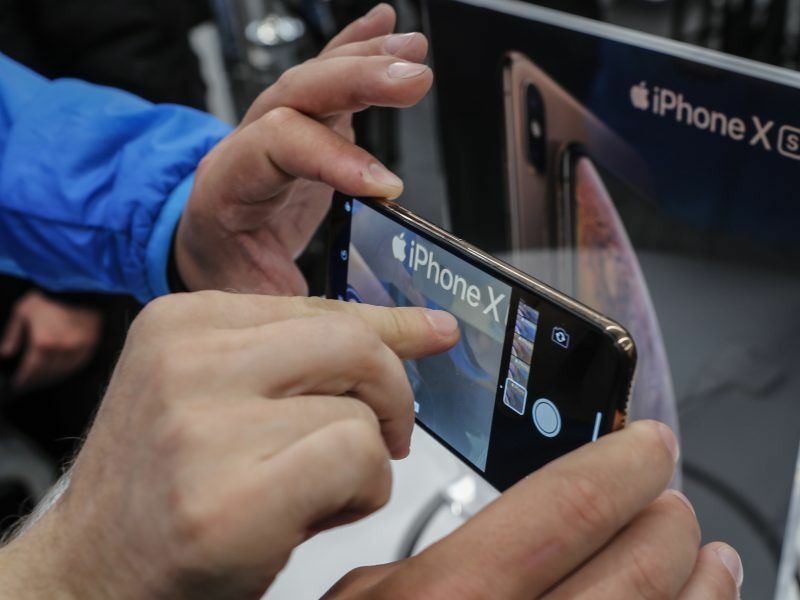 The iPhone maker has largely avoided the data privacy scandals that have affected its rivals Google and Facebook this year. In particular, Cook has publicly criticised Facebook’s business model, arguing it depends on building out detailed profiles of users in order to target advertisements. 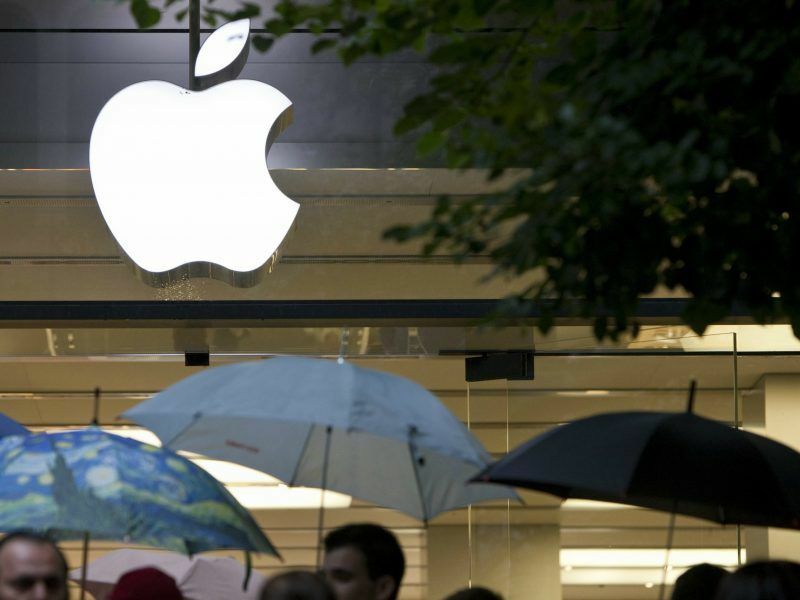 Ireland’s government on Tuesday (24 April) said it was signing a deal with Apple for the US tech giant to pay €13 billion in back taxes as ordered by the European Commission. 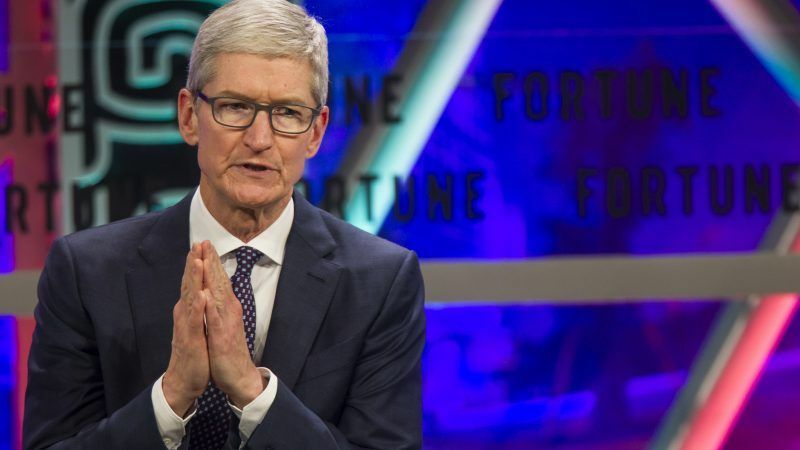 Apple views privacy as a “fundamental human right,” Cook is expected to say at the event. “We will never achieve technology’s true potential without the full faith and confidence of the people who use it,” he will say. Other U.S. tech giants such as Amazon, Alphabet Inc, AT&T Inc, Charter Communications Inc, and Twitter Inc have said they would back new federal privacy regulations.